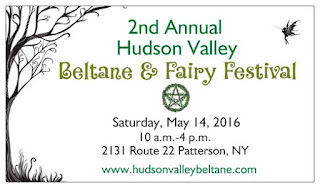 This is the 2nd running of the Hudson Valley Beltane & Fairy Festival. The party planner for this event is Krystal Madison. Some may know I have some business issues with Krystal LINK HERE . I also have seen Krystal Madison's work ethic which should scare some participating people LINK HERE. But one thing is for certain many more people are having issues with Krystal Madison and I found a LINK HERE which regards to the first annual Hudson valley Beltane and fairy festival. To include but not limited to her sleepy hollow Halloween party LINK HERE. When I use to talk with Krystal I warned her that the more popular people get the more scrutiny they will go through such as business practices , your occult origins, and your true character. 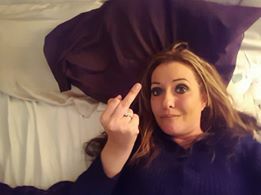 This is unfortunate to see an up and coming BNP (big name pagan) or aspiring one to say the least but rest assure the more people she seems to screw over I Ronald French will be a beacon of light to those who wish to share their stories with me for publication. From this author and from many other authors participate with caution and BEWARE!